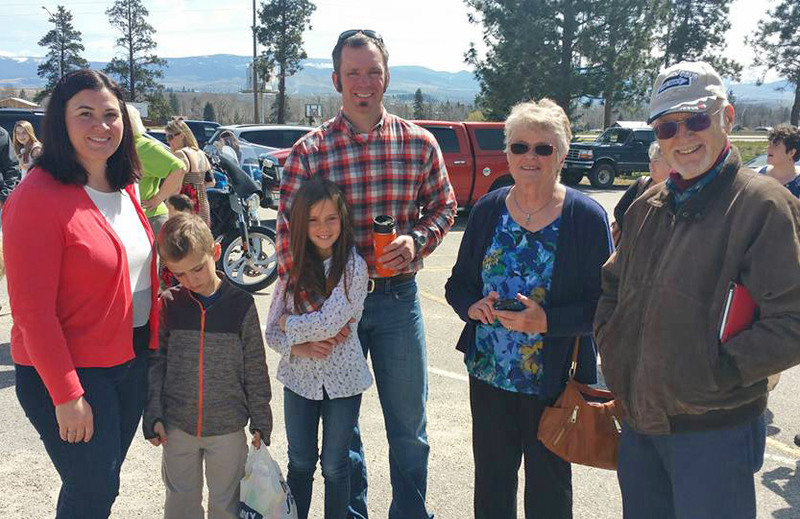 Light of the Valley, a Stevensville, MT church – Unique among Stevensville churches; family classes and programs. Our mission at Light of the Valley is making connections! People need meaningful relationships if they want to live meaningful lives. The most significant, life-changing relationship any person can have is the one he or she has with God. We at Light of the Valley are a family that actively connects with people and organizations in our community, serving them in numerous ways, especially through our Compassion Ministries. If you want to connect with Jesus, connect with other followers of Christ, and connect with your community, then we invite you to become a part of our mission and vision at Light of the Valley! ADDRESS 103 N. Kootenai Creek Rd. Copyright © 2018 Light of the Valley. All rights reserved.